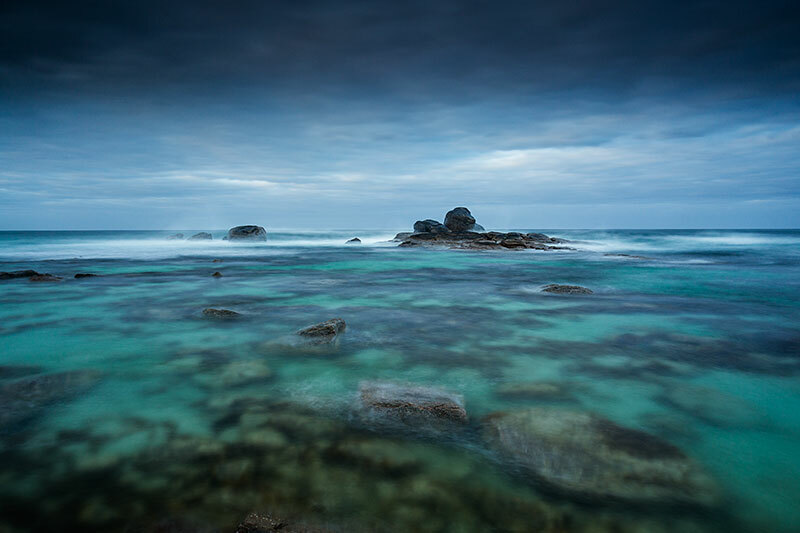 I grew up in WA so the South West holds lots of fond memories for me, I made a trip there last year and although I hadn't been there for 20 odd years I was surprised how it had kept its natural beauty. Sure the towns had grown but the beaches and rugged coastline were still the same. just 30 minutes from Perth's city centre, the bustling, dynamic port city of Fremantle has long been renowned for its eclectic mix of arty and alternative types. Its streets buzz with the song of buskers, the side walks fill with a wild collection of art and music floats out from trendy cafés and bars. We will have the day here to wander and photograph its charm and character, it also has a flip side, its busy port so lots of photographic opportunities. To really get the feel of Fremantle we will be staying a beautiful B&B, "30 Arundal" is a lovely classic limestone cottage built in 1880, with newly built modern luxury guest rooms. 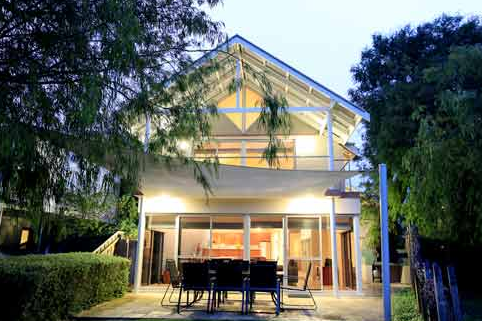 Tuesday we will make our way down to Dunsborough and this will be our base for the duration of our workshop. 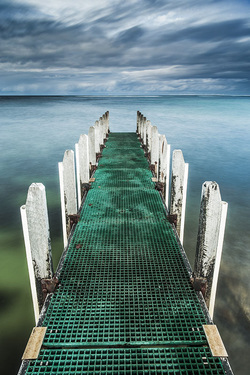 On the way we will stop off and photograph the famous Busselton Jetty, extending 1.8 kilometres over the protected waters of Geographe Bay, the heritage listed Busselton Jetty is the longest timber-piled jetty in the Southern Hemisphere. 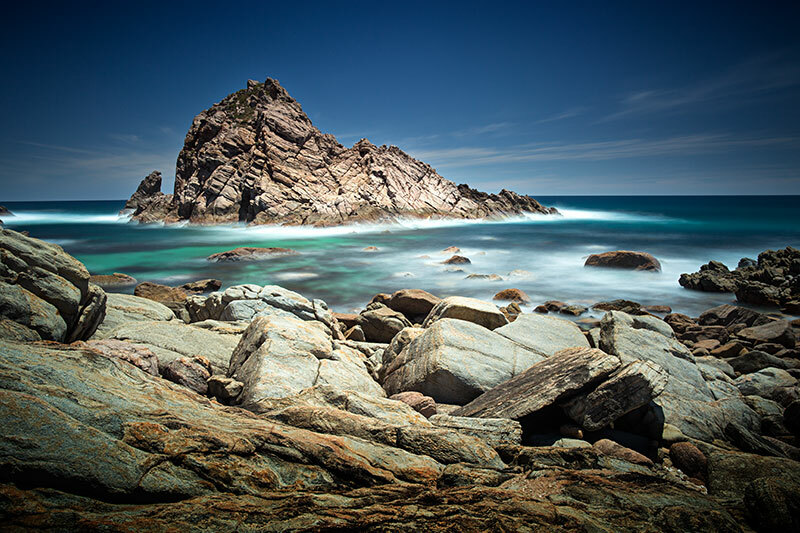 From Dunsborough we will explore this fantastic area as far south as Margaret River, rich and diverse in photographic fodder, from rugged iconic places like Sugarloaf Rock, Canal Rocks, Castle Rock,Yallingup, Bunker Bay, Prevelly Park, Gnarabup Bay, and Redgates to the quiet turquoise waters of Meelup Beach. Most places are quite close to our base so not a lot of driving which means plenty of time behind the camera. Our accommodation at Dunsborough will be two beautiful homes at "Waterfront Dunsborough", here you will have the comforts of home and each person has their own room. Meals during the workshop are all included, it will be a mix of eating out and some meals in-house. Whilst at Dunsborough we will have breakfast, lunch and two dinners in-house. And I will have some local wines to sample too, all drinks are included during the workshop. A yummy cooked breakfast is on offer along with fresh coffee, just what you need after a morning shoot. 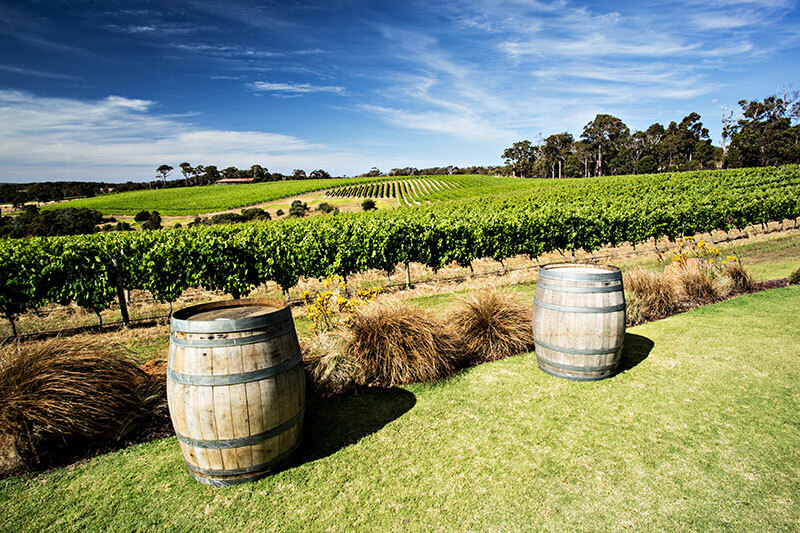 A visit to this area would not be fair if I didn't take advantage of the 90 odd Wineries in the Margaret River region so will will cap off our workshop on the Friday with a winery lunch and a shoot in the grounds of "Wills Domain Winery". Our lunch will be a 7 course Degustation with matching wine, believe me the food here is out of this world. After our lunch we will make our way back to Perth where we will arrive around 5pm and our workshop will conclude. Not only is this workshop full of fantastic locations but during our shooting sessions I will be on hand to guide you and improve your photography. We can cover technical or visual techniques, no matter what level you are at my aim is that you gain some movement forward in your photography skills whilst attending my workshop. And with only 6 participants there will be plenty of one on one time where I will work with you personally at your level. You will also be asked to bring 5 prints along for a group critique, these sessions are invaluable and it really is amazing what we all learn when dissecting and analyzing an image. So rest assured that during the workshop I will be your guide and your teacher. At Fremantle we will stay at "30 Arundal" a beautiful B&B, at Dunsborough we are staying at "Waterfront Dunsborough". You will have an entire room to yourself. 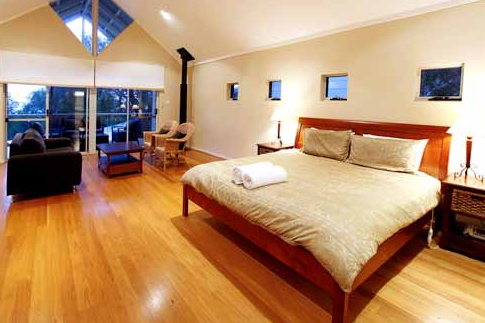 Our accommodation is self-contained and fully equipped so you have no need to bring anything along. I know you are going to be working hard (and enjoyably too!) throughout the week and deserve the best of meals. There will be gourmet meals on offer. Fresh coffee will be available and necessary before sunrise shoot and after that, a cooked breakfast. Lunch is typically a light affair while a gourmet dinner is served after the evening shoot. We know most people love drinks and we have catered for that need too with various wines, beer and other cool drinks. If you are a vegetarian, we have that covered for you too. However, if you have any dietary requirements, simply inform me when you are making your booking and we will take care of that. The total cost for the entire programme is $2,850 and this covers accommodation for four nights, all the meals and drinks, Workshop transportation and Tuition. It does not include airfares to and from Perth. My desire to ensure the best possible environment for transmitting knowledge makes it necessary to keep each workshop group small. Therefore, spots are few and booking necessary to secure your place in any group. To book your spot in the workshop, you need to pay a deposit of $350 and pay the remainder 14 days before the workshop date.